AIRPORTS OF FLORIDA. 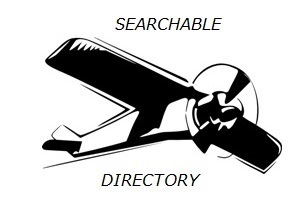 893 public and private Florida airports and heliports. This could be caused by an invalid username or password or you do not have permission to connect to the database specified.